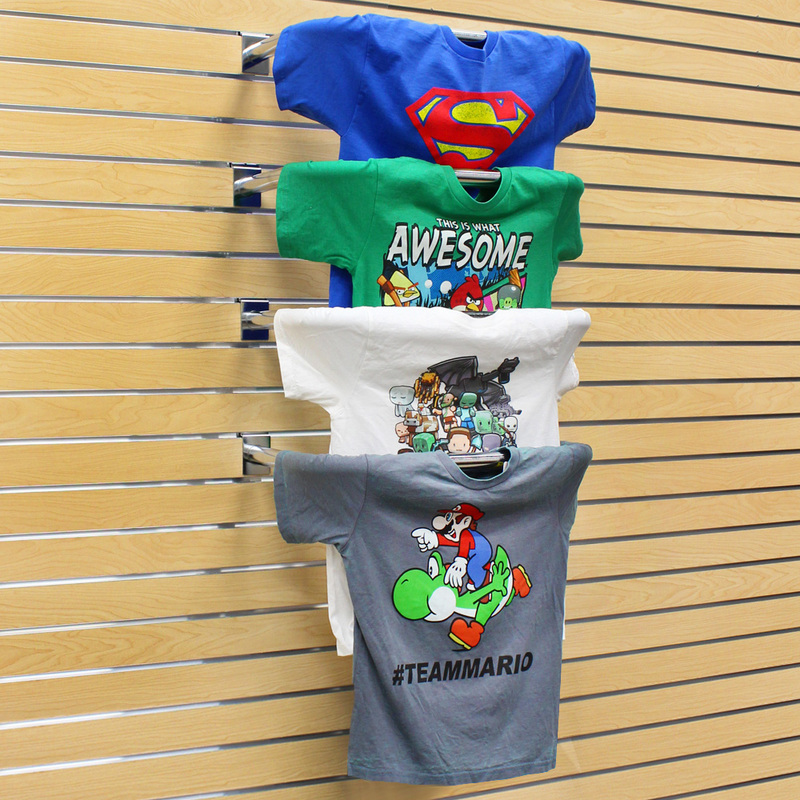 Display your T Shirts on your slatwall easily with our 22 in. Chrome T Shirt Display. Your customers will find it easy to shop your complete collection when they are displayed neatly. Picture shows 4 Chrome T Shirt Displays. Item is sold per piece.